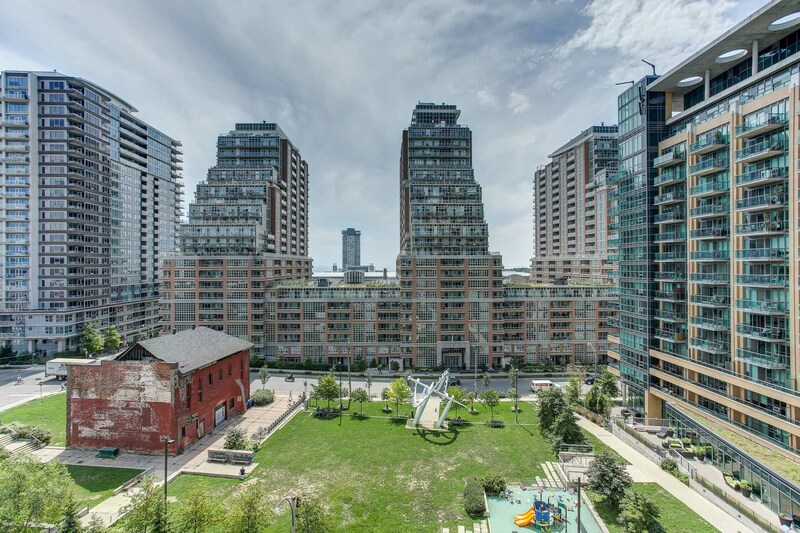 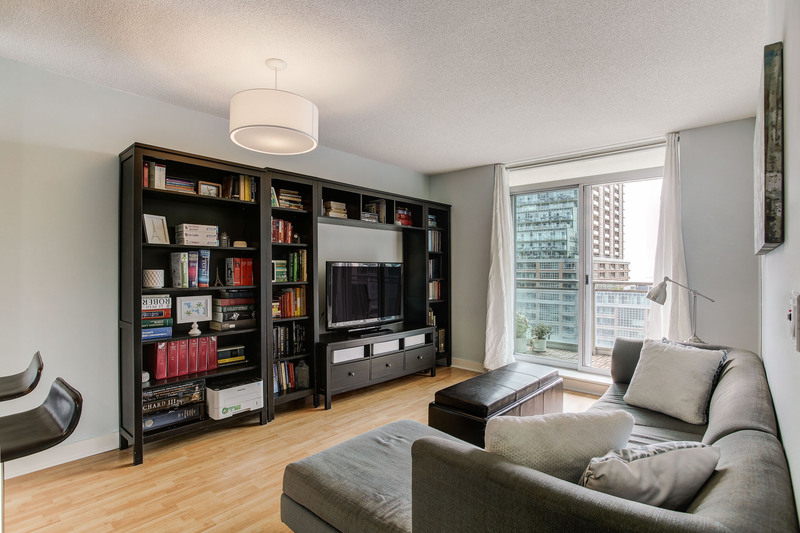 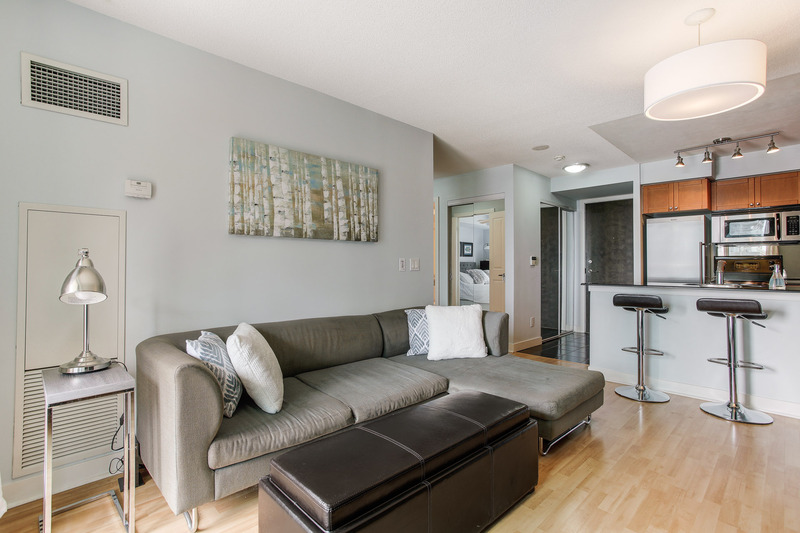 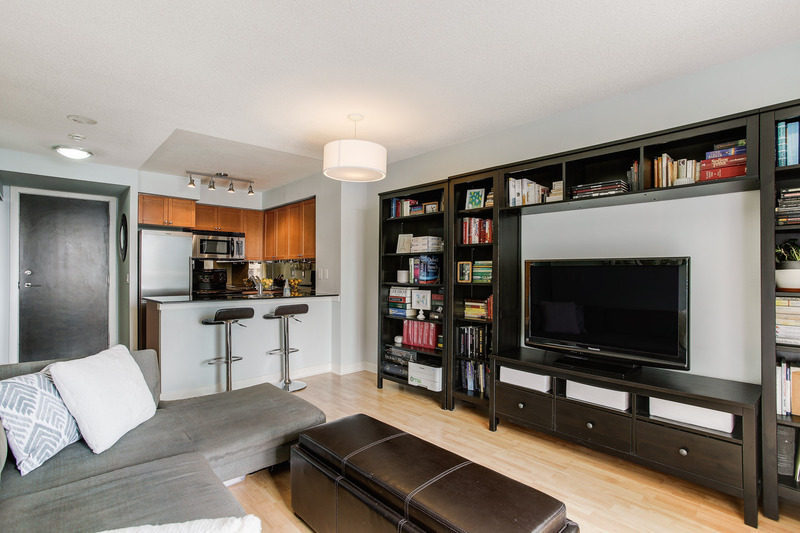 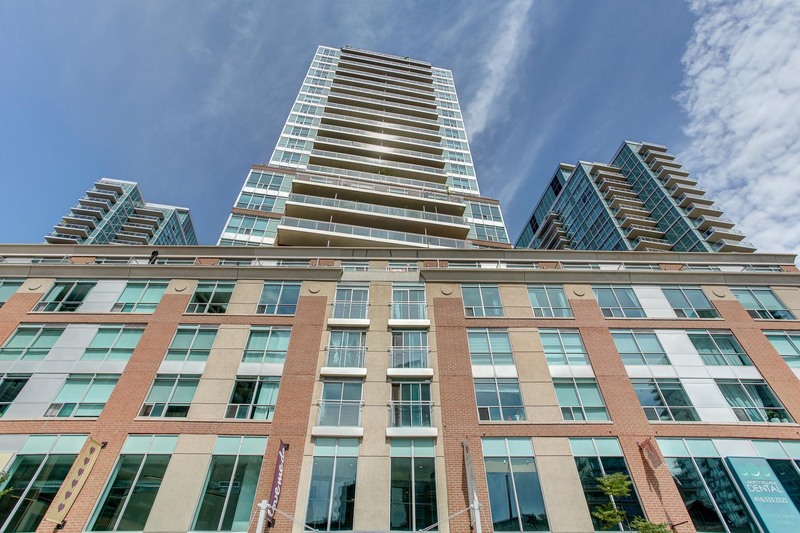 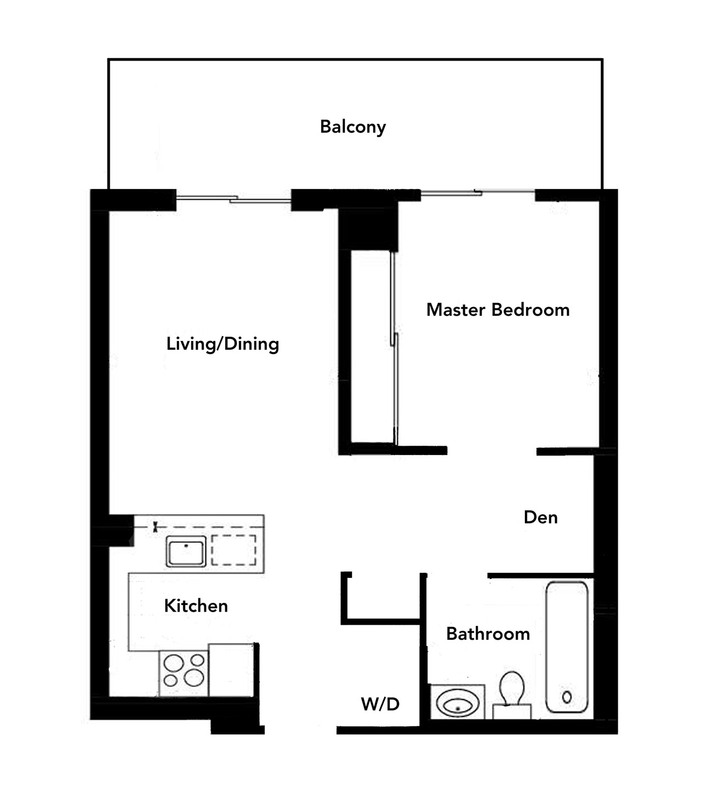 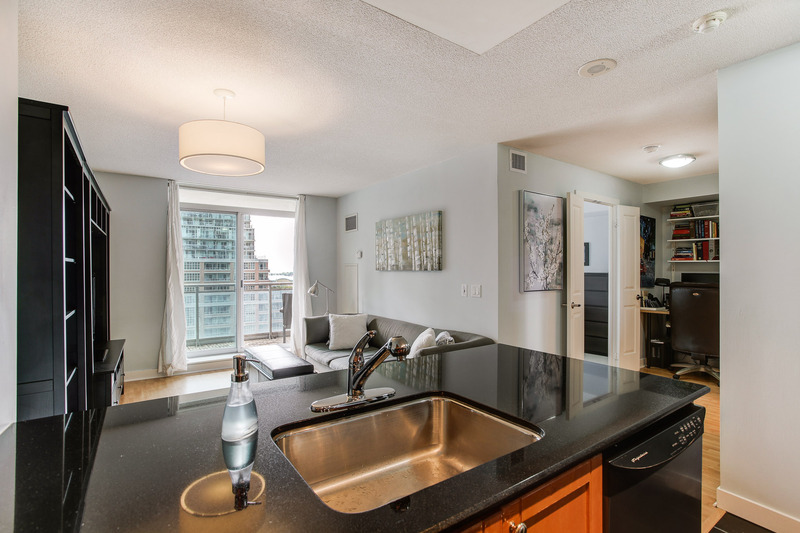 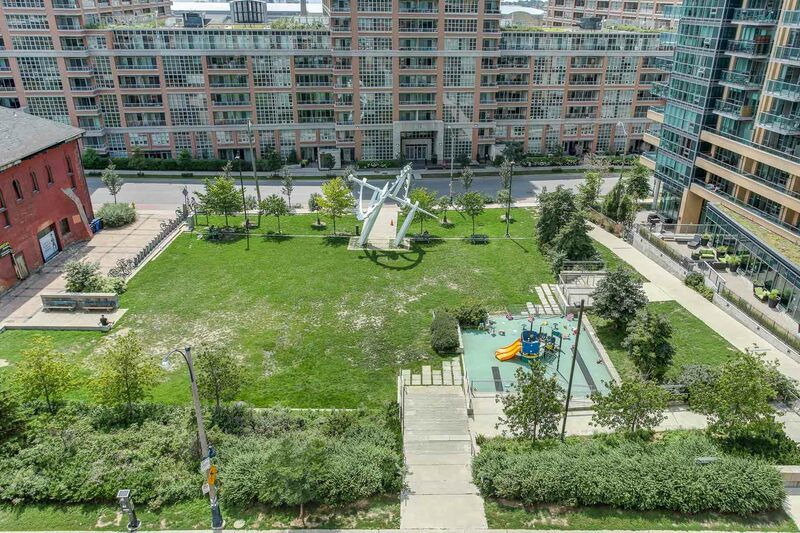 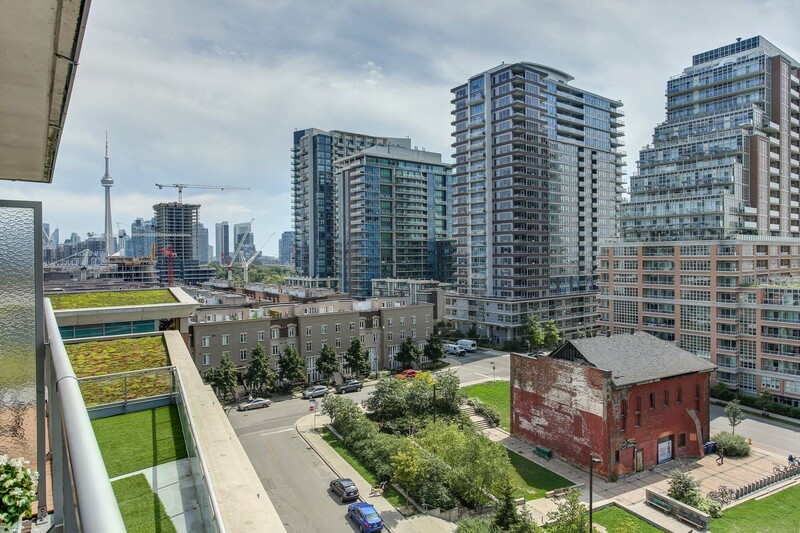 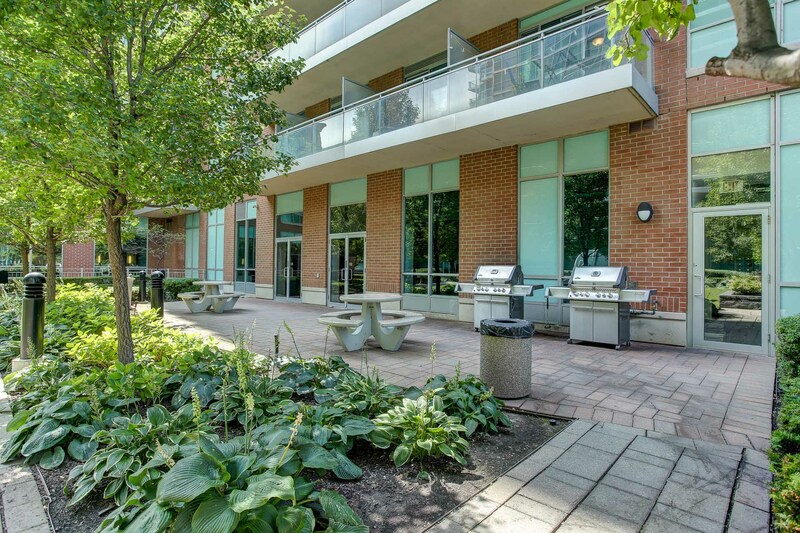 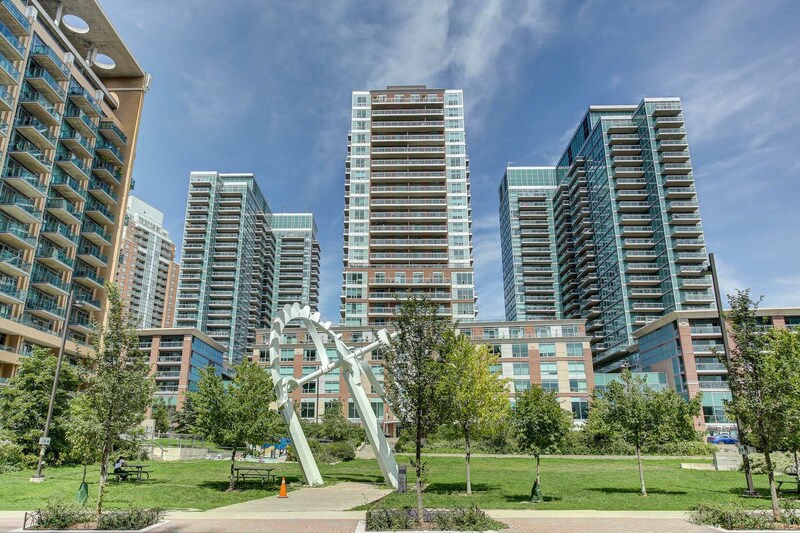 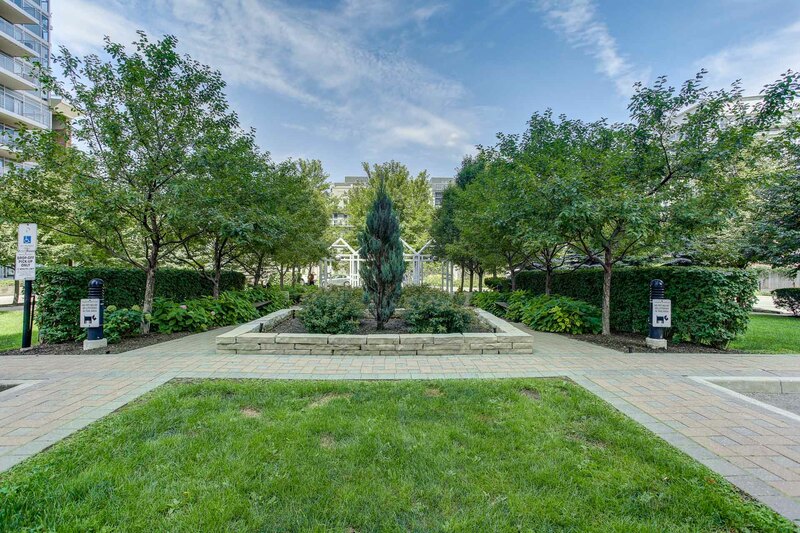 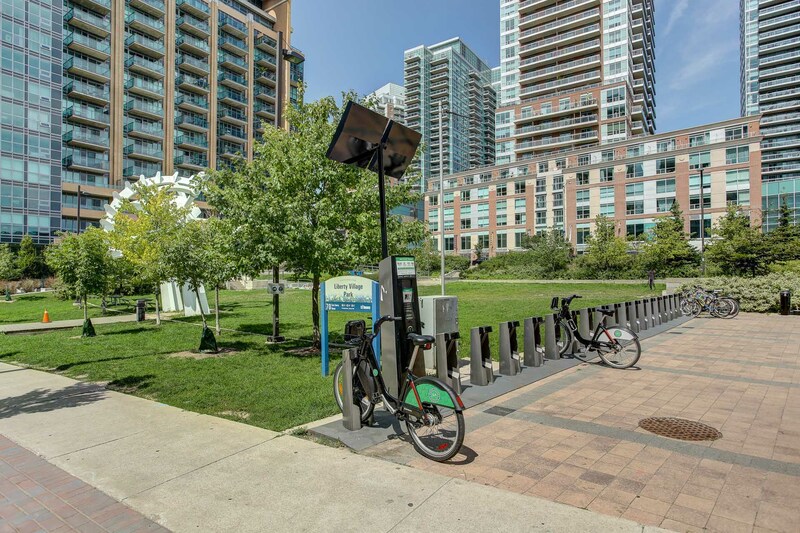 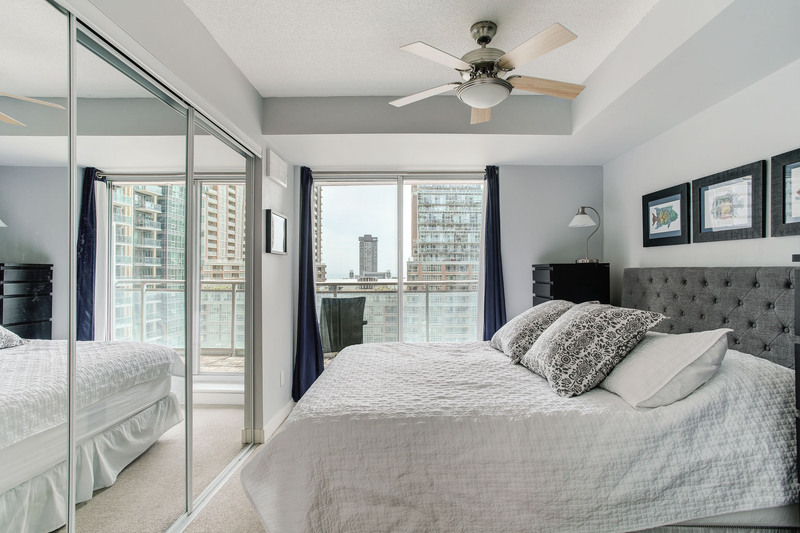 Modern move in ready 1+1 condo in the heart of King West-Liberty Village. 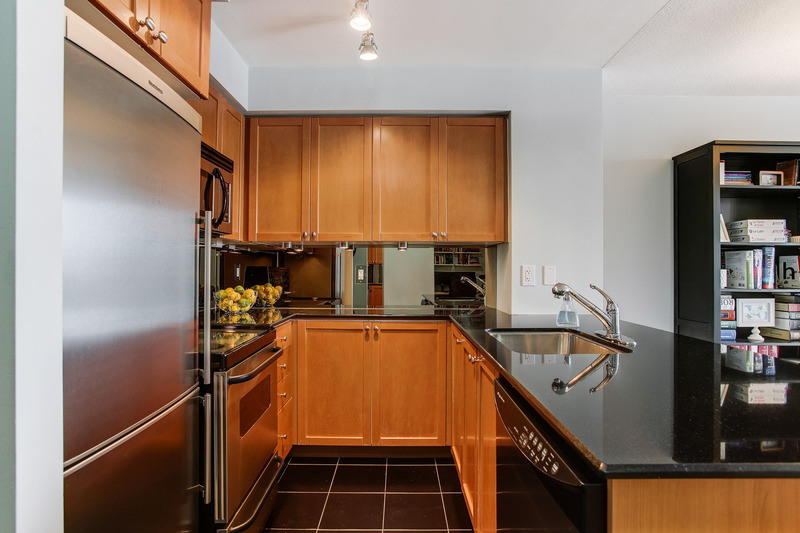 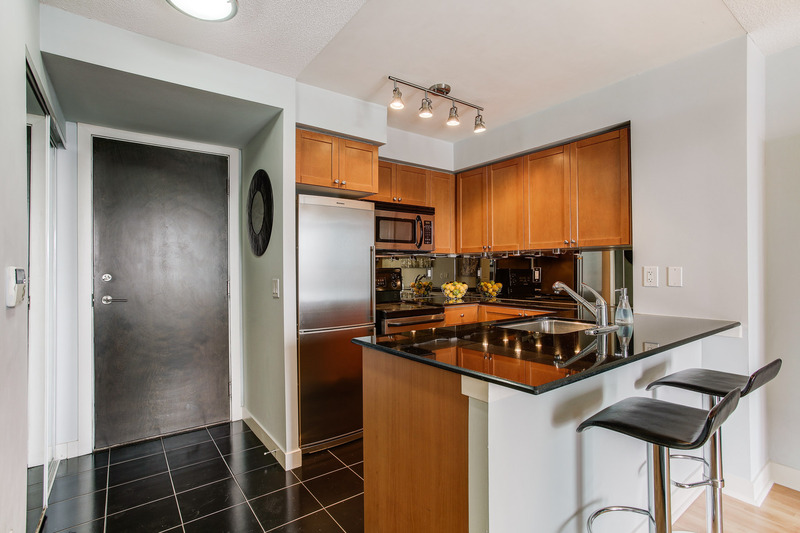 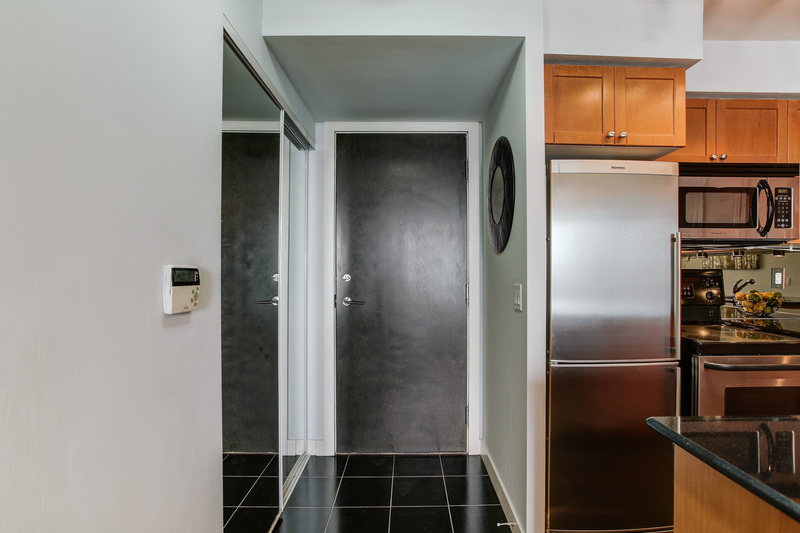 Beautiful stylish kitchen features stainless steel appliances, breakfast bar and under cabinet lighting. 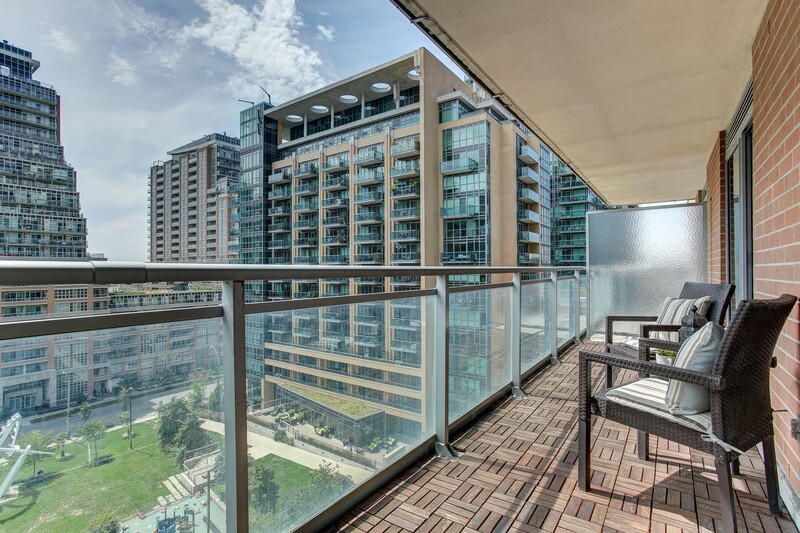 Large balcony with a south view of Liberty Village Park and Lake Ontario. 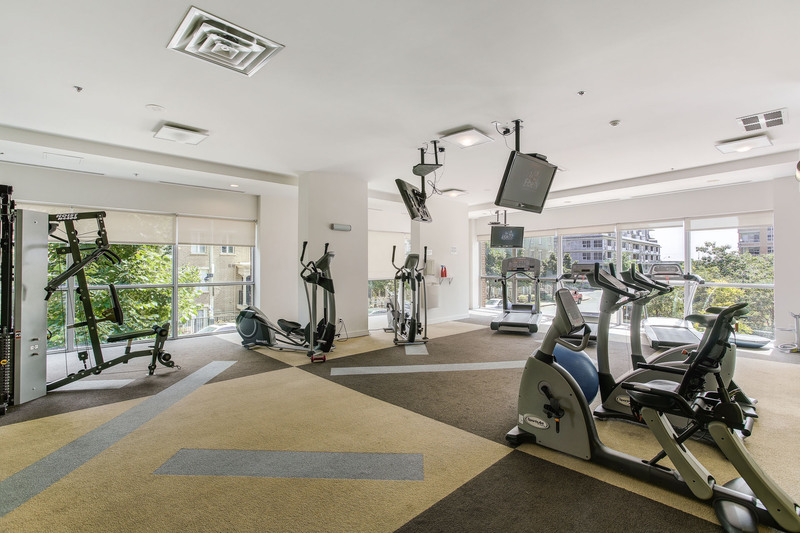 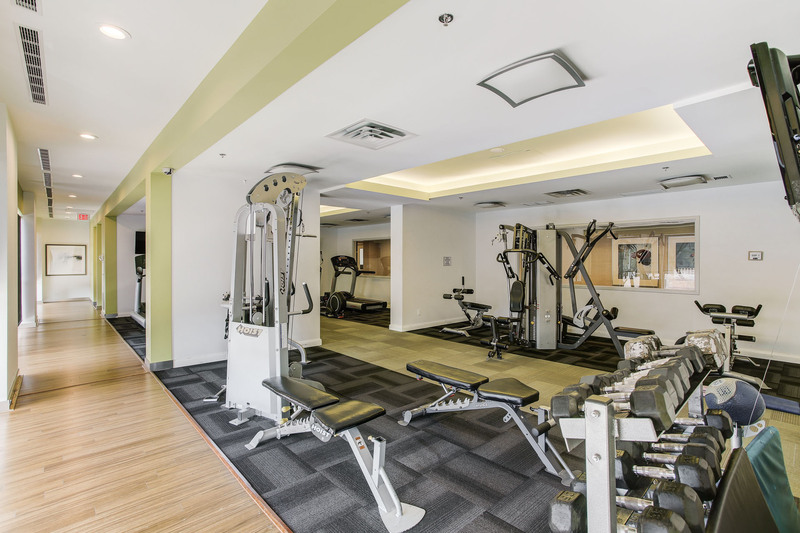 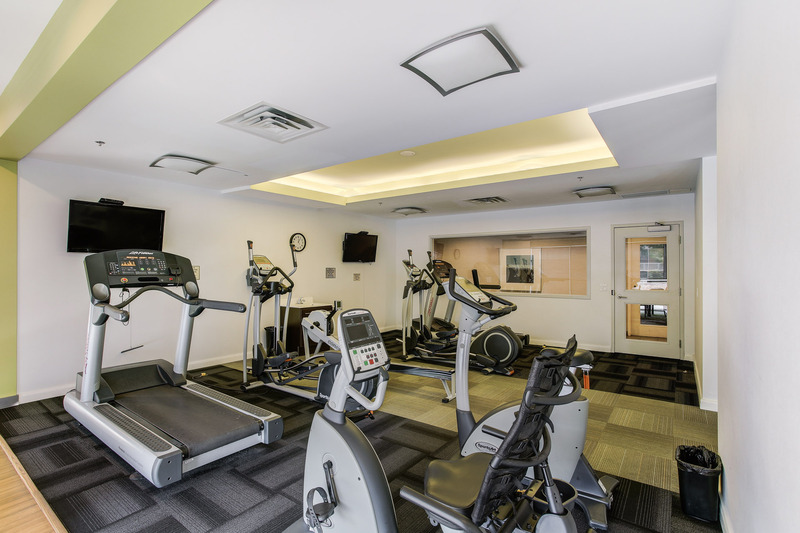 Building amenities include: gym, swimming pool, sauna, concierge/security, cyber café, party room, outdoor BBQ, etc. 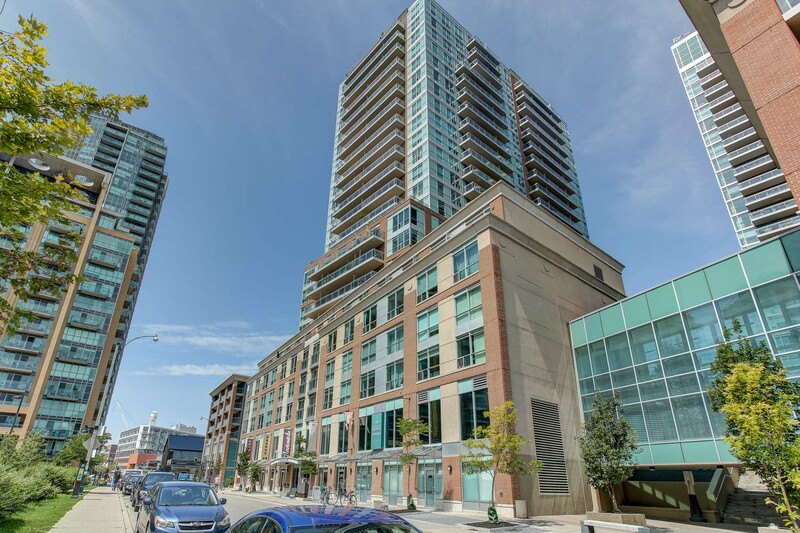 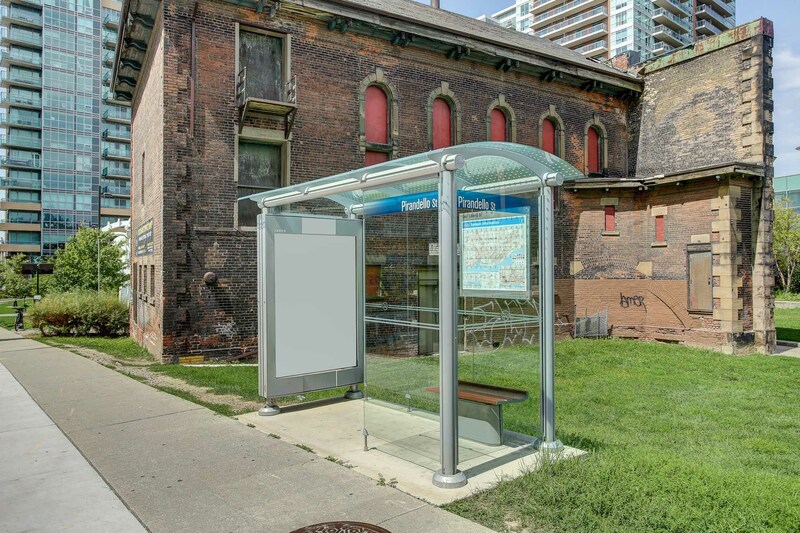 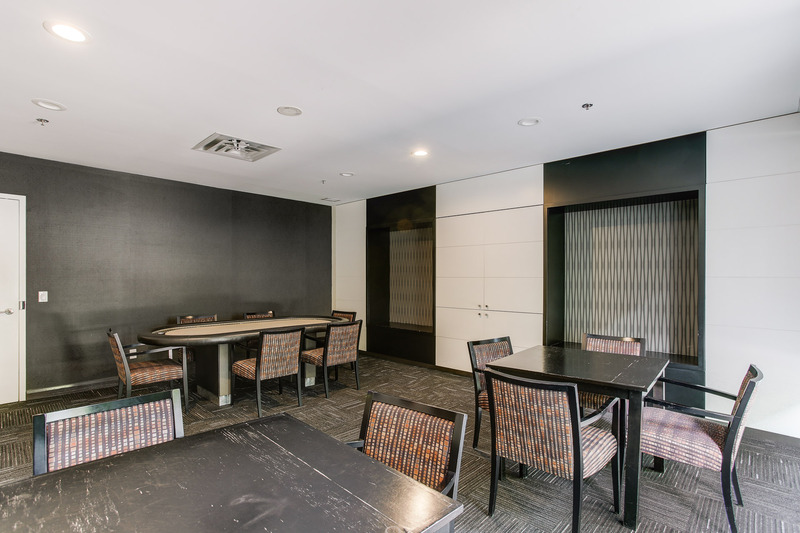 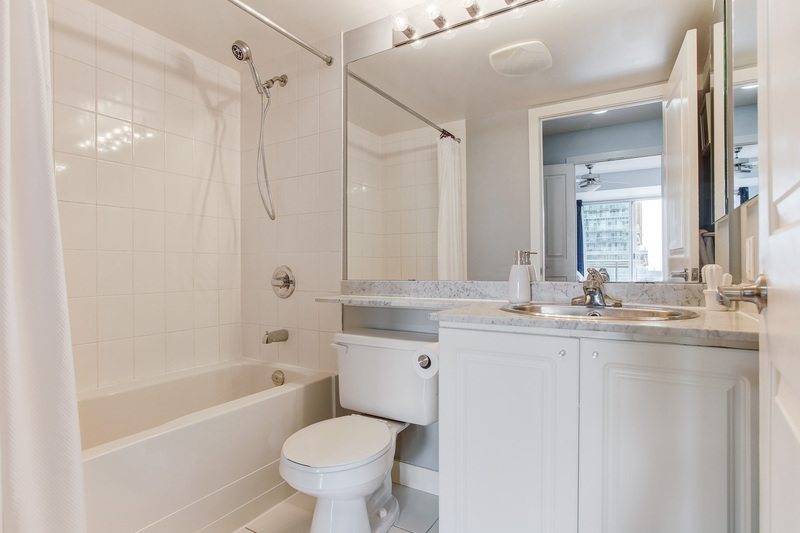 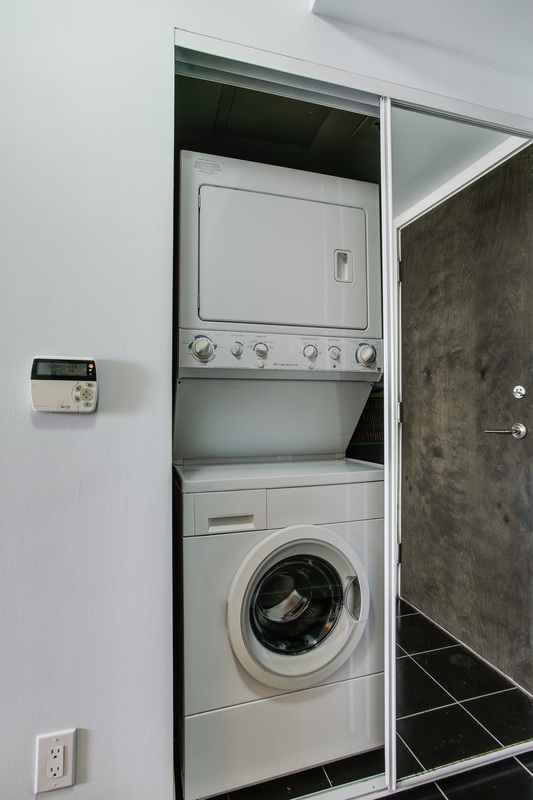 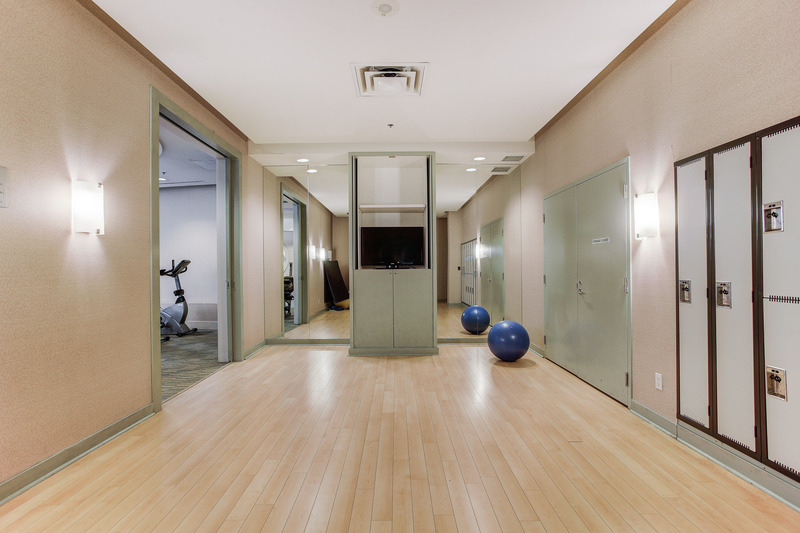 Incredibly convenient location with easy access to Gardiner Expressway, King Street West streetcar, GO Exhibition station. 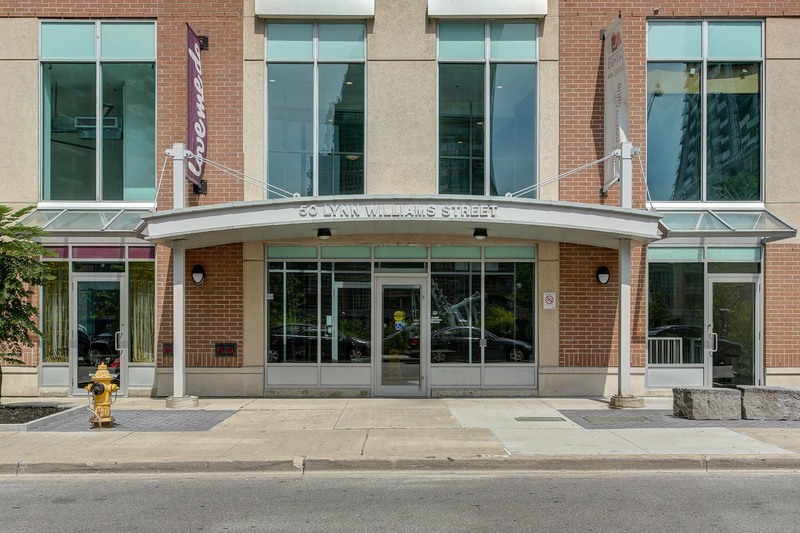 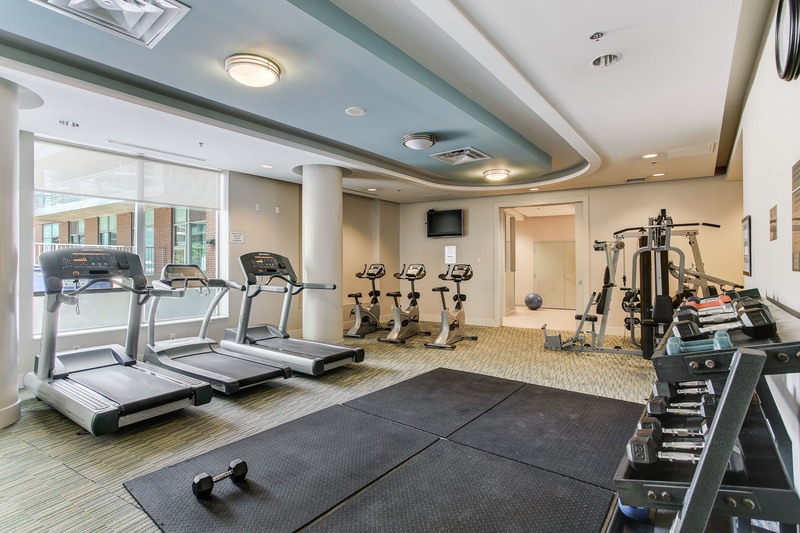 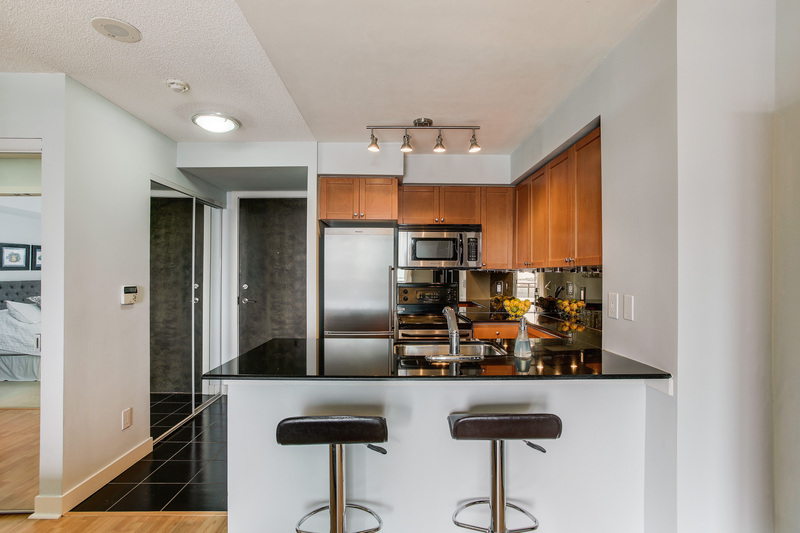 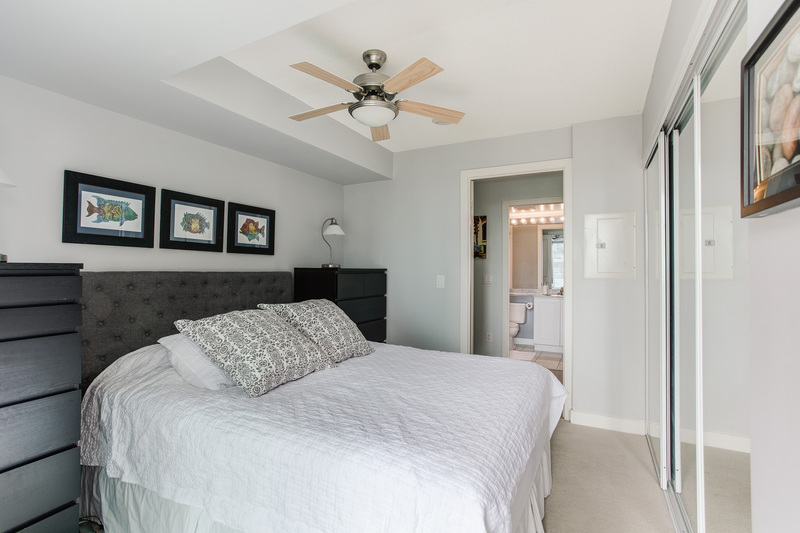 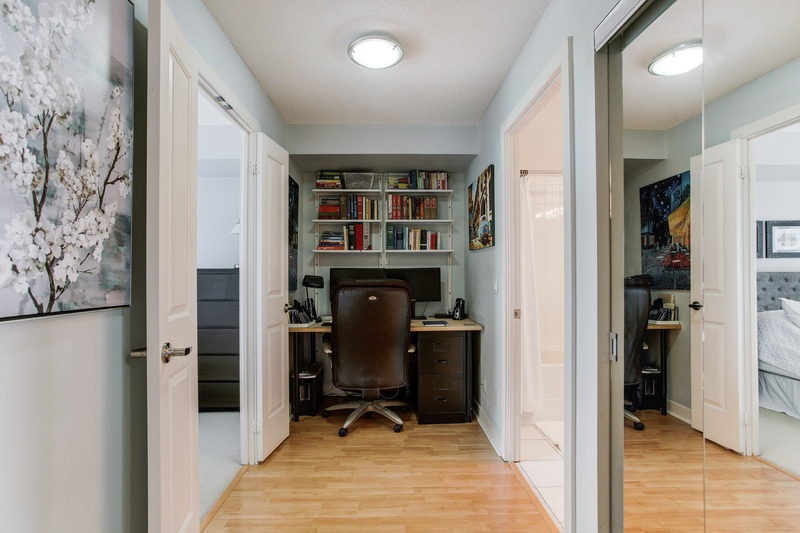 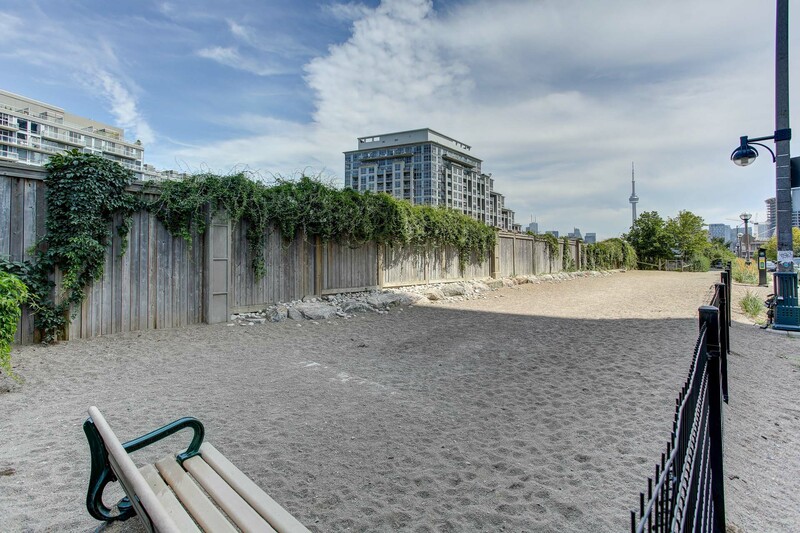 Just steps to Metro, Starbucks, BMO Field, entertainment, restaurants, shops, parks, schools and so much more!